Ready to Buy? Ready to Sell? 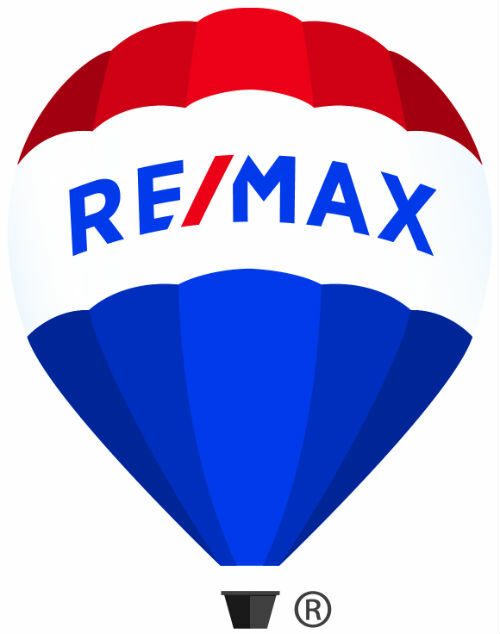 You're Ready for RE/MAX! RE/MAX Affiliates - Cora Frank, highly educated in Client Residential Services serves her clients in the following locations with the same integrity, using strong business contacts and unmatched Marketing tactics to help clients in real estate purchases and sales of single-family residences and income property. Buyers and Sellers alike select RE/MAX, the World's #1 Real Estate Company, as their marketing choice for several reasons. Unmatched Marketing - RE/MAX has aggressive marketing campaigns featuring national television and radio ads, along with excellent marketing tools, including Design Center. Marketing should be the #1 focus, and RE/MAX is second to none.